This may sound obvious, but if we were all the same, life and the world would be really boring. We NEED people who are different, who think differently, and who don’t fit into the regular mould of things. Yet… when many of us don’t fit into the mould we often feel badly about ourselves. We get stuck thinking we should be able to do things exactly the same way as others. We beat ourselves up about the things we can’t get done without looking for other ways it can be done. I’m here to tell you how my brain is different than your brain, and how I’ve learned to embrace what’s awesome about that. My hope is that what I have learned will impact the potential for you to see and do things differently in your life and business. I have ADHD and I was only diagnosed in the last few years. ADHD causes me to get distracted easily. I don’t complete things once they get boring. I’m often really bad at detail-oriented tasks. I have a hard time gauging how much time something will take, and I tend to feel deadlines are not real until they are in panic/almost due mode. Before my diagnosis, I felt a lot of shame about those things. 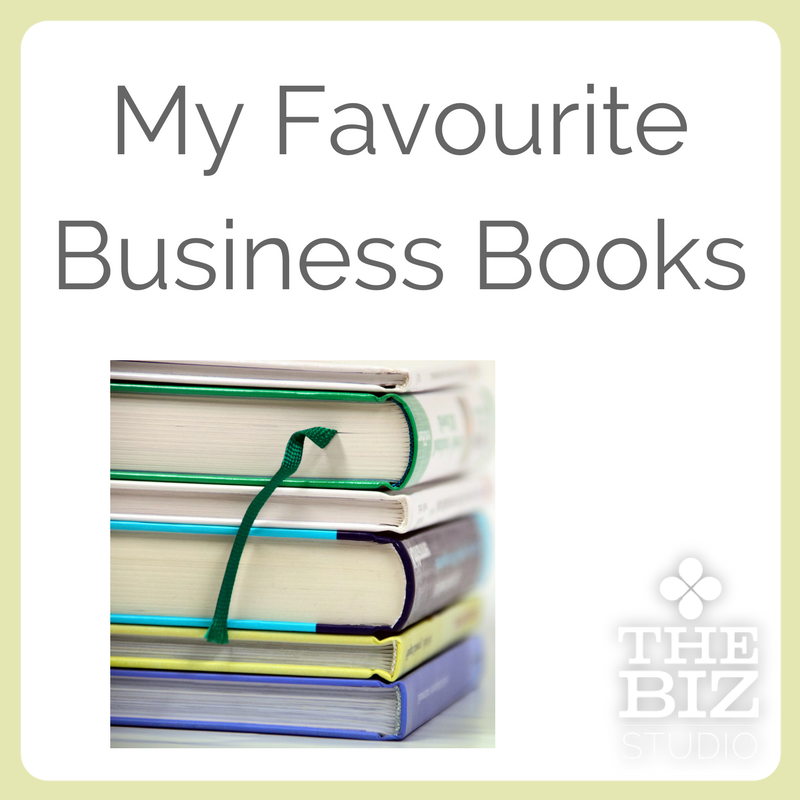 They were things that were hard to deal with in my business and often slowed me down. When I realized that a lot of it was because of how my brain works, SO much of the shame disappeared, and I stopped beating myself up (or at least beat myself up less). 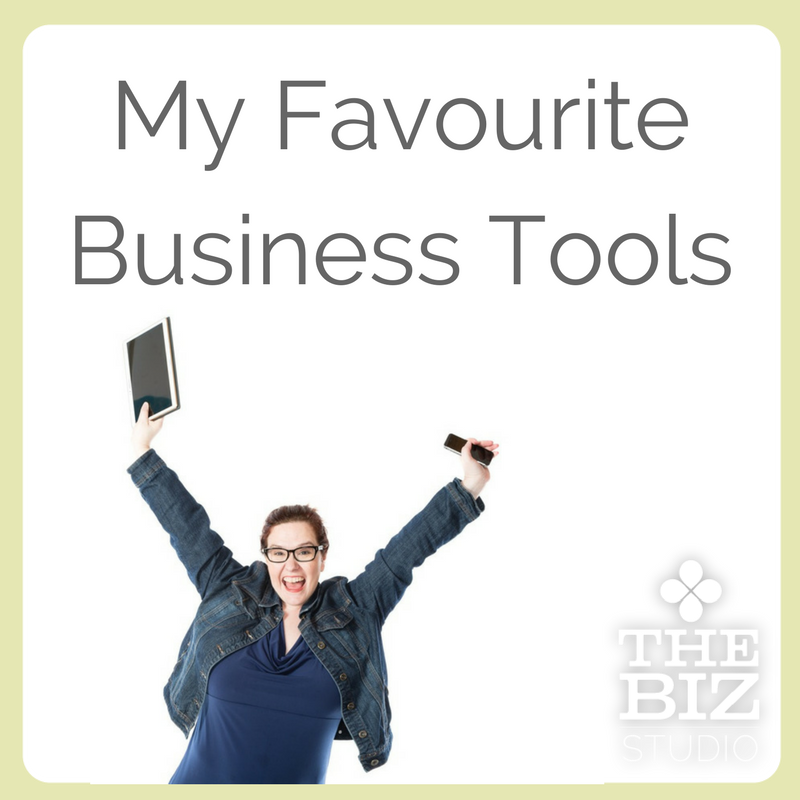 Embracing ADHD is what made having ADHD fantastic for my business! ADHD means I am used to trying new ways of doing things, to complete tasks and to finish things without it always being last minute. Jessica McCabe from How to ADHD recently wrote a song about how people with ADHD think differently and how it means that sometimes we just have to reframe how we’re thinking. It’s simple: when things don’t work out how we want them to “try different, try again,” and that’s been the key to my life and oftentimes how I coach people. When something isn’t working I challenge you to try something different – what could you do instead to get you to the same goal? I bet there’s something really great that could work. You just need to give yourself permission to think that way. Every time I’m at an event or participating in an activity that starts with, “close your eyes and picture in your mind… a beach, your best life, how it would look, feel, smell, sound...” the room can probably hear my eyes roll back into my head. Why? Because I am thinking, great… another activity I can’t do because I have aphantasia and can’t picture/hear/smell anything in my mind’s eye. But here’s the thing – I’m super creative. I have a great memory. There’s a distinct chance I could tell you what you were wearing and where we were the first time we met, especially if you told me a story. Not being able to hear, see and smell things in my mind doesn’t hamper my ability to do most things in life (other than being able to pull things up in my mind, which sounds kind of amazing and I won’t deny being a bit sad I can’t do it). What it highlights to me is how differently the brain works for different people. We all have different brains… we have different ways of learning, processing, and creating. That means that there can’t ever be one way to teach people, to ask them to do tasks, to motivate them, etc. We need to find the right way for each individual person! So again, I challenge you not to get discouraged when something isn’t working for you, but instead ask yourself, what DOES work for you? For example, I need to write things by hand and keep them in paper folders for my clients. It sounds kind of archaic, but if I don’t have the ability to write by hand I don’t remember things as well. The brain is a fascinating thing and we need to recognize how differently it works for all of us. Your brain and my brain aren’t the same, but we all have the ability to find the awesome in what makes us uniquely us and what works best for us. 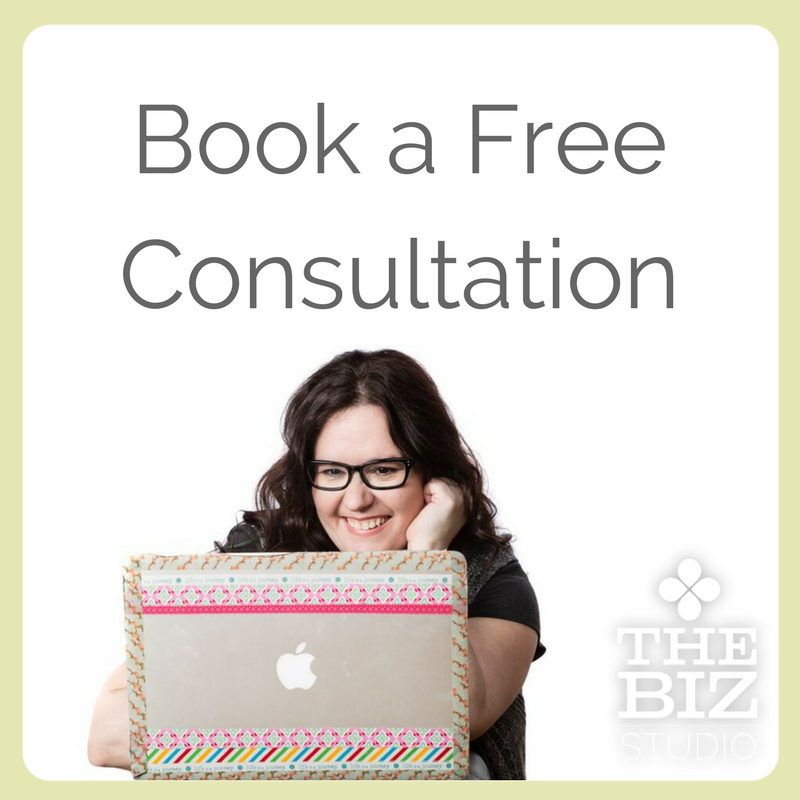 If you want to talk more about the places you struggle with in your business – where you find yourself procrastinating, not getting things done, or beating yourself up, then book a consultation with me. I’d love to chat about how to find the different ways to make things awesome for you, because I 100% believe it’s possible! Older PostAre your goals and motivations the same thing?